I would definitely recommend Ivy House Weddings!! 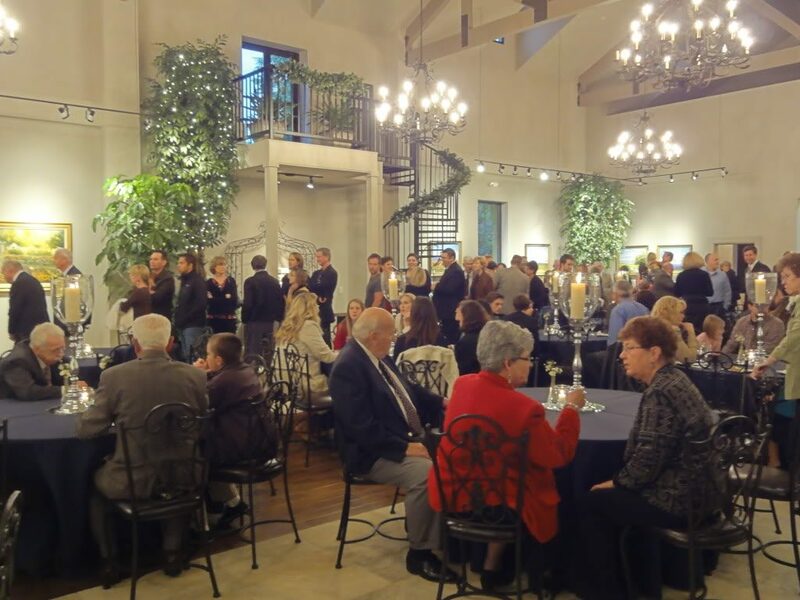 It is a perfect location for a wedding reception! I would highly recommend! I am a huge fan of the Ivy house! Such a beautiful and fun evening!!! 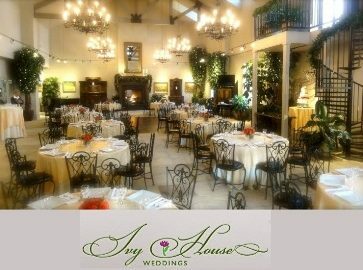 The Ivy House made our wedding amaxing ... and I recommend it to everyone. The Ivy House ... is a BEAUTIFUL venue! We have already recommended the Ivy House to many. 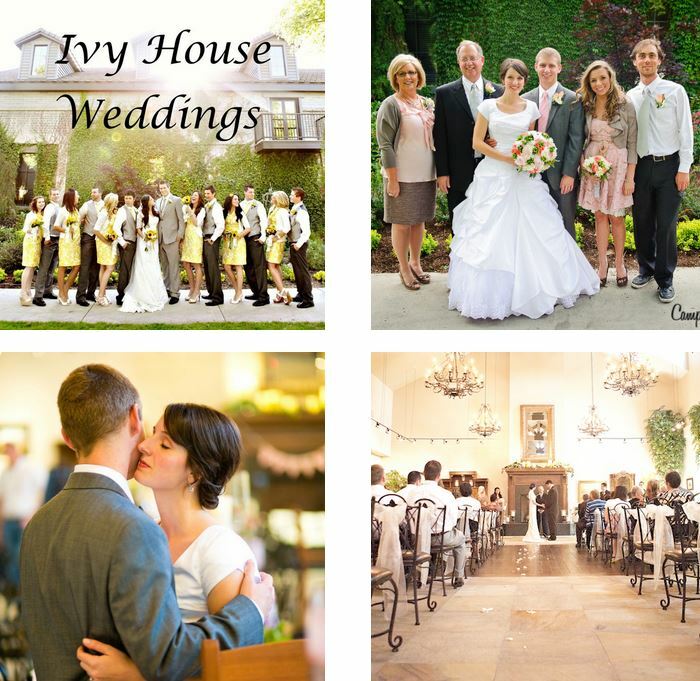 Get A FREE Brochure from "Ivy House Weddings"
Ivy House Weddings and Events at Western Gardens Downtown has a unique feel with our high vaulted ceilings, elegant chandeliers, and romantic spiral staircase leading to a Romeo & Juliet balcony for tossing a bouquet and beautiful photo shots. 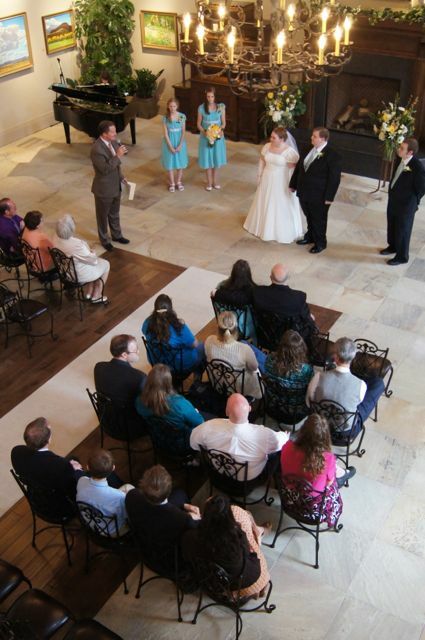 On a cold winter evening, you and your wedding guests will savor the cozy warm ambiance created by our grand fireplace. Whether it’s a small intimate ceremony or a full course dinner, you’ll enjoy a delightful stress-free romantic celebration. Our flexibility allows you be to be in control of upgrading from our base package to your desired details. We offer a professional caterer, or you can hire your own, or even self-cater. It’s your day and we are conscious that it’s your budget. Visit our website for the many options available. 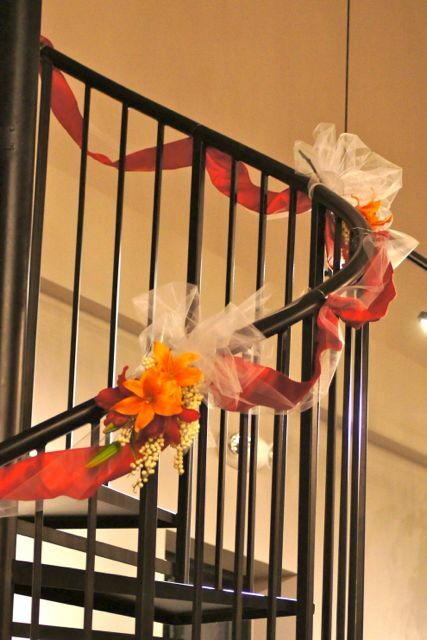 We look forward to helping your beautiful wedding day be perfect, just the way you’ve dreamed. 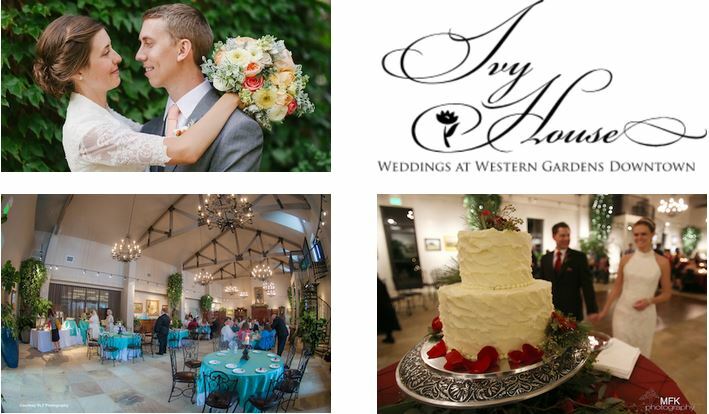 Please mention Salt Lake Bride when you contact Ivy House Weddings and Events at Western Gardens Downtown! I am so pleased that I chose Ivy House Weddings for my wedding venue. The experience was incredible, both due to the absolute beauty of the building and the attentiveness of the staff. I appreciated the opportunity to meet with a wedding planner before my big day so that we could talk about how I wanted to customize the room (and there was plenty to customize--different centerpieces, colors, table/chair set up, etc.). The staff during the event were wonderful! 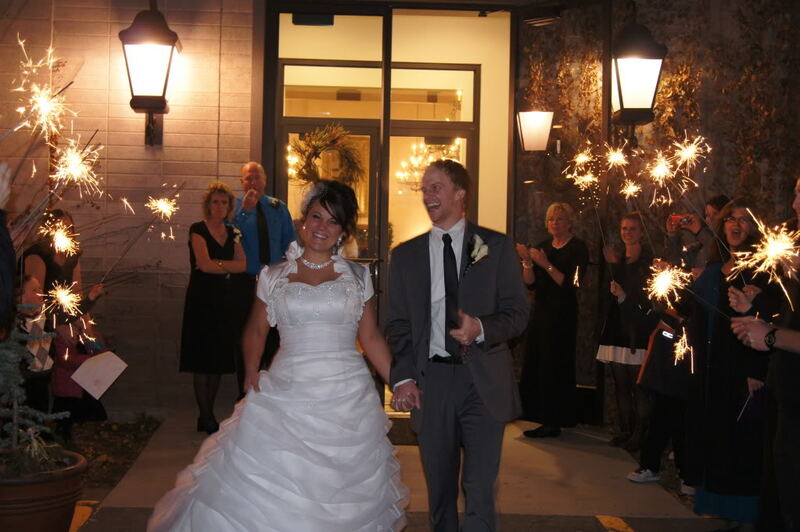 They kept everything going smoothly and politely approached members of the bridal party multiple times throughout the night to ensure that everything was being done to our satisfaction. I would definitely recommend this venue!! My husband and I loved this venue. As soon as we came and looked at this place we knew we wanted to have our reception there. 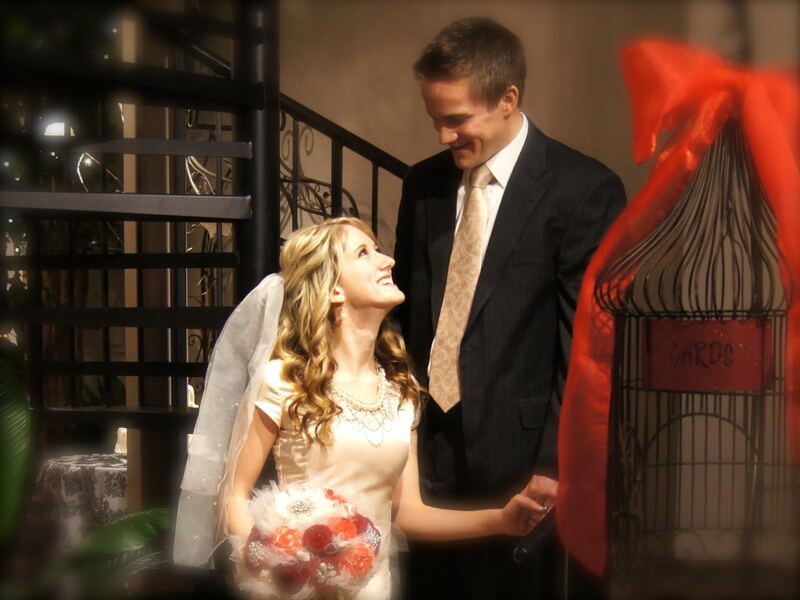 Perfect for couples getting married in Salt Lake, we literally left the temple and went to the venue and then after the send-off we just went down the street to a hotel, it is a perfect location for a reception! And the staff is so nice and helpful and want to help you get the room looking just like you would like. I would highly recommend! I am a huge fan of the Ivy house! 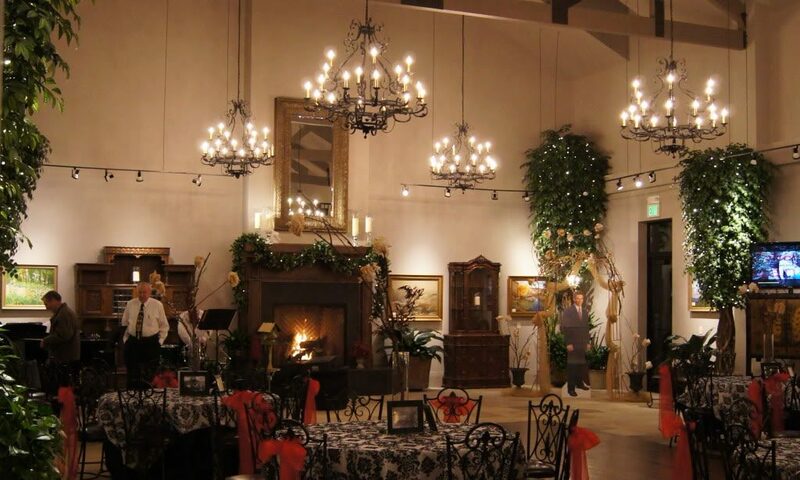 They are not as expensive as other vendors, the place is beautiful, and they already have everything you could possibly need for a reception hall set up. I just ordered the cake and food from other vendors, found a DJ and pianist for background music, and picked out table cloths and basic decorations that the Ivy house already provides. They even provide sparklers for the send off. Such a beautiful and fun evening!!! The Ivy House made our wedding amaxing. They took care of absolutely everything. Whatever we wanted, they made it happen. We worked with Jenny, who is seriously the smartest most reliable woman ever. She listened to all my wants/needs. She was so sweet and made our day exactly what we wanted. The Ivy House crew was so great they made sure everything was set up correctly, and THEN cleaned everything up afterwords. We didn't have to do a thing. It was great to just show up and everything was already up and ready to go. I loved The Ivy House and I recommend it to everyone. Thank you, Stacey, for your review of us. We are happy when our brides are happy and can simply bask in the beauty of the day and moment. Let us worry about the logistics - That's what we do! We hope marriage is treating you both well and that you'll drop by sometime!